Here is an Interview clip with with Jon Bey, CEO of Standard Uranium, from September 2018. 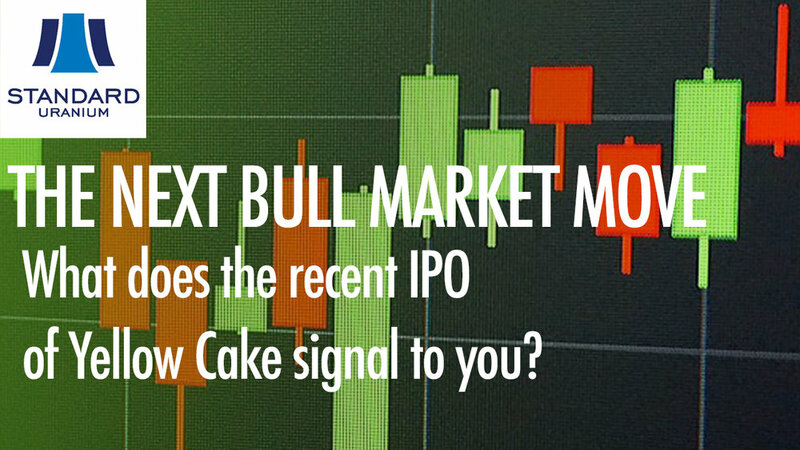 We talked about the significance of the recent IPO of Yellow Cake. New interview coming soon. View the full interview from September 2018 here - Standard Uranium Interview.